Contact us, if you’ve got something to say, or just want to ask a question. Just fill out the necessary information below so we can get back to you. Oui, we love what we do, so we’re always checking email…which means, we’ll get back to you sooner than you think. It’s the only way we can connect with people who visit our site. Sometimes we feel like a plastic bag blowing in the wind, until we receive a message from one of our site viewers. 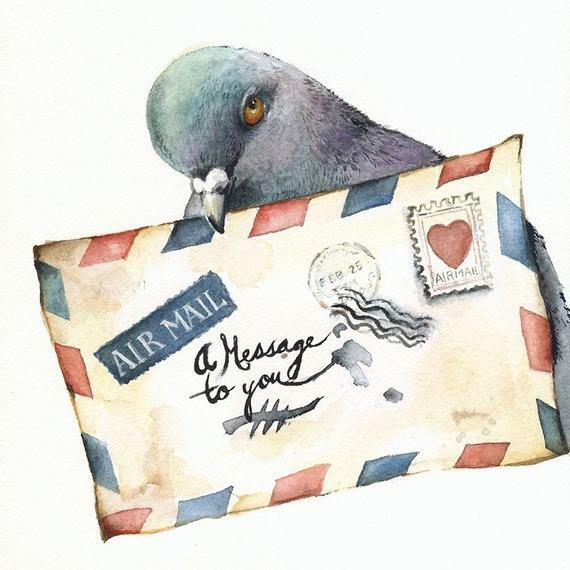 Your message has traveled a long way too…we use special carrier pigeons to deliver all messages directly to us. Si, no matter where you live, “Collette”, our pigeon is ready to do her job to contact us. 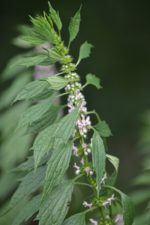 Je consens à avoir ce site stocker mes informations soumises afin qu'ils puissent répondre à ma demande.